I charge a flat hourly rate of $395 and you decide how many hours of wedding day coverage you need. The only catch is that they must be continuous hours. All high resolution files, albums and books are available for selection through your own private digital gallery. Detailed pricing is available upon request. 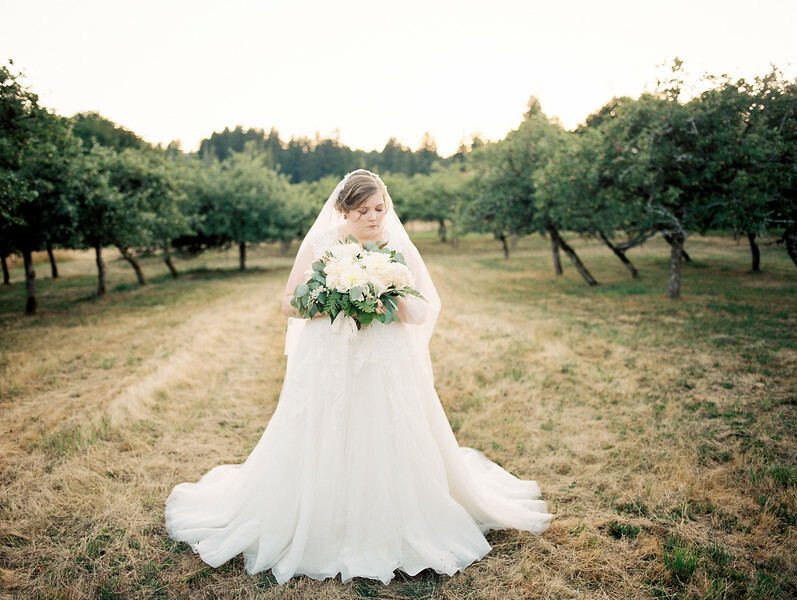 Thank you so much for considering Shira Windecker Photography. I adore working with families and couples and I make sure that all Family Portrait sessions are laid back and super fun! 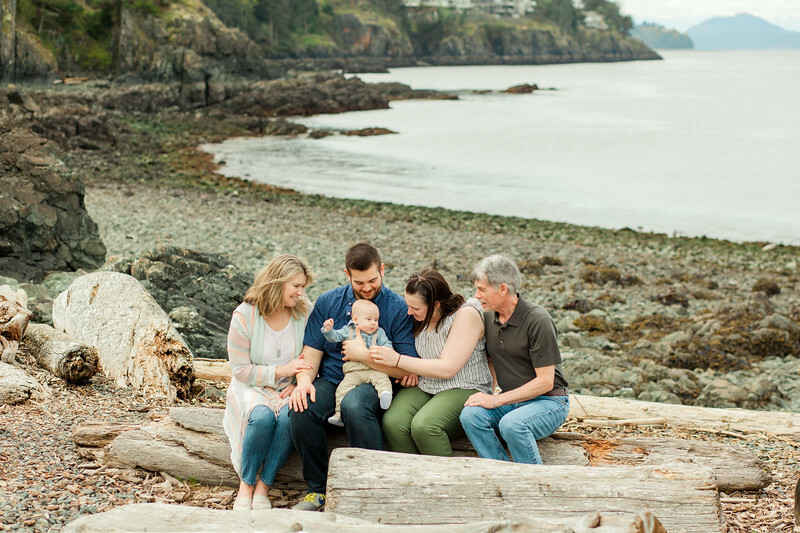 Lifestyle Family Sessions are scheduled for up to two hours in any location you like throughout the Cowichan Valley, Victoria and Nanaimo and your images are captured in both film and digital formats.